Charles is survived by his sister, Selma Bush; niece, Cheryl Kaul and husband, Ralf; great-nieces, Brandi Smith, Brittany Smith, Alexxis Allender and Halle Adams. 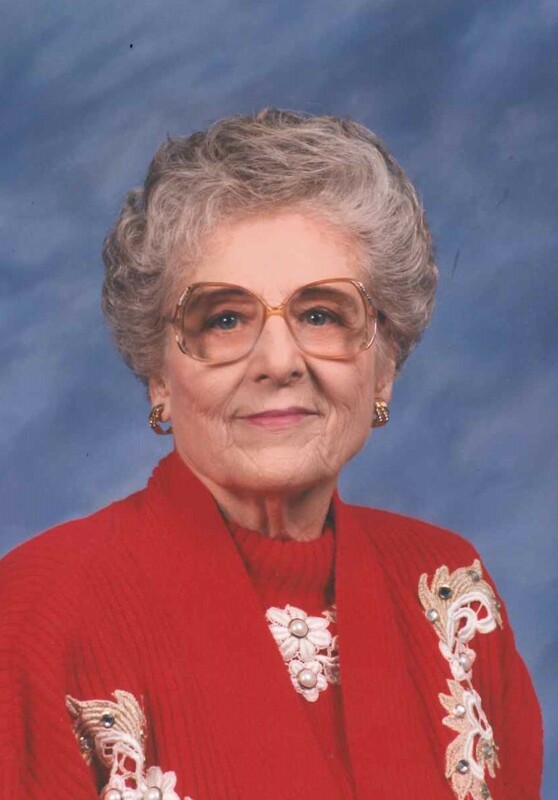 Funeral Services for Dorothy Keel Miller, age 94, of San Augustine, will be held at 11 a.m. Wednesday, February 27, 2019, in the Wyman Roberts Memorial Chapel with Bro. Frank Holrath officiating. Burial will follow in the Macune Cemetery in San Augustine County. Visitation will be held Tuesday from the hours of 5 p.m. to 7 p.m. at Wyman Roberts. 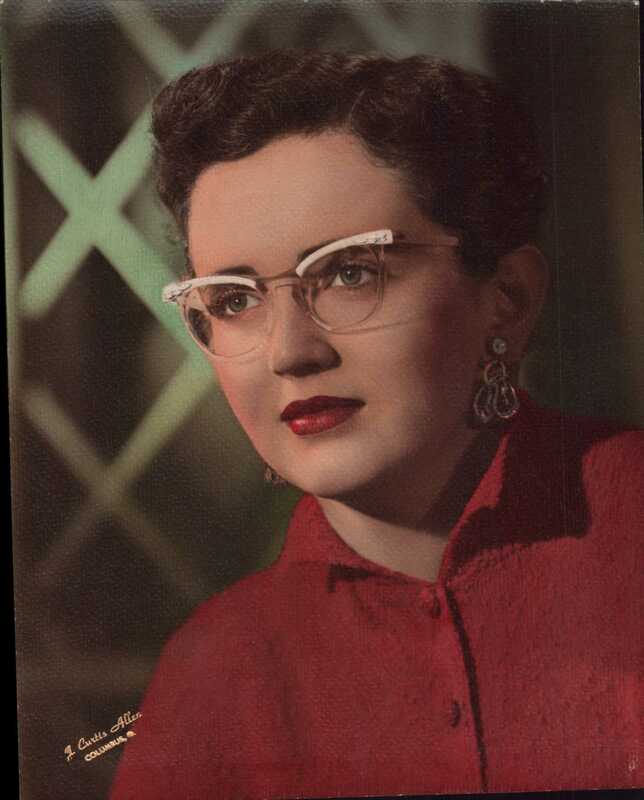 Dorothy was born to the late Addie (Toole) Keel and Fred Keel on December 7, 1924, in Troup, Texas, and passed from this life on Sunday, February 24, 2019, in San Augustine. Ms. Dorothy Mae Keel married the love of her life, Mike Miller on April 15, 1950. She worked as a PBX operator while living in Grand Prairie for some 23 years, God blessed Dorothy and Mike with a baby boy named Marlon in 1952, and a baby girl named Dwana in 1956. 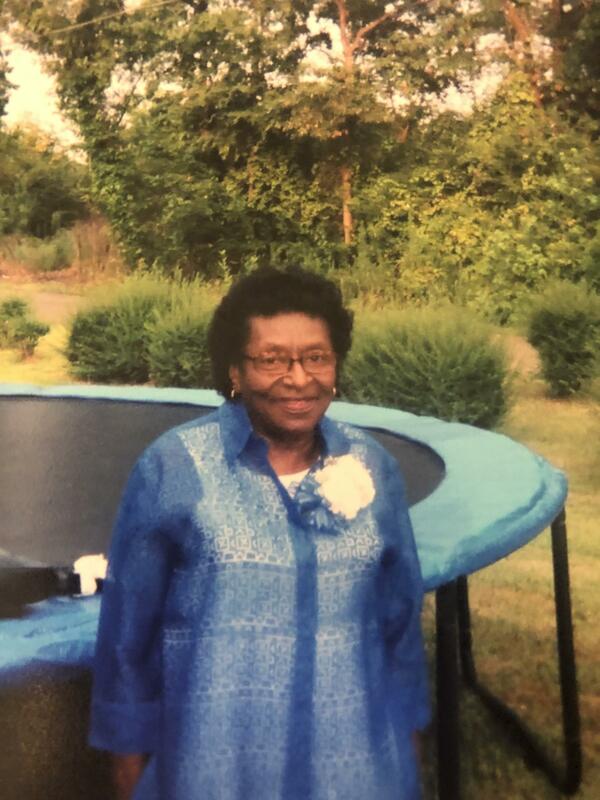 While there in Grand Prairie, she worked in the first grade Sunday School department, Ladies Visitation and various other ministries of the Calvary Baptist Church where the family were members from 1953 until moving to San Augustine in 1970. In San Augustine she had the privilege of teaching teenage ladies Christian ethics, and years later they came to her expressing what they had learned, she always made it fun and tried to make it a learning process for them. In 1970, they moved to San Augustine, and later Mrs. Casey Jones asked her to go with her to an art class in Zavalla in which God blessed her with wonderful talent. She began teaching others, she had up to 7 classes a week plus going to Houston to pick up supplies periodically. She taught for 30 years, she considered it a joy to help others, and made many art shows and sold many paintings. She along with her late husband were always in a wonderful church each place they lived. One of her first loves was fishing, and often fished along with her beloved friend, Doyline Bennefield at least 3 times weekly at Jackson Hill Marina on Sam Rayburn Lake. They caught their limit almost every time they went. They would catch big crappie, and big ope catfish, always rising early at 4 a.m. She recalled "one morning, it had rained and the water was coming over the pier, we bailed off in the water waist deep, with coolers of fish, ice chest, poles, but made it to back to the bank." Later she started fishing with her son Marlon, she thoroughly enjoyed recalling memories of how he drew a line across the boat, and would not let her fish on his end of the boat, but she remarked, "I did well on my half of the boat, getting her limit most of the time." Every summer she set aside time for her grandsons Jason and Michael to come and visit. She took them fishing, swimming and made the visits so much fun with chocolate chip cookies and her wonderful famous fried pies. A special joy of her life was visits with her great grand children Kade and Shayleigh McGowen. She was excited recently to know that another great grand child Royce Ty McGowen is due to arrive in April. Those left to cherish her memory include her son, Marlon Miller of San Augustine; daughter, Dwana McGowen of Grand Prairie; her beloved grandchildren, Jason and his wife, Libby McGowen of Grand Prairie; Mike and his wife, Kelli McGowen of Lubbock; Great-grandchildren, Kade and Shayleigh McGowen of Lubbock, along with a host of nieces and nephews. 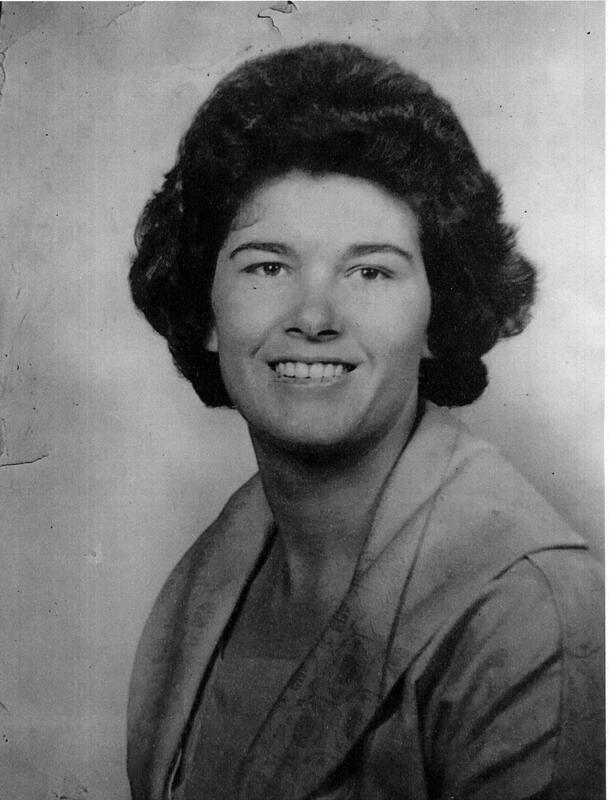 She is preceded in death by her beloved husband, Mitchell Porter Miller; her son-in-law, David McGowen; her daughter-in-law, Sheila Miller; her parents, Fred and Addie Keel; and siblings, Jay Keel; Sam Keel; Warren Keel; LaNell Whitesides; Mozell Whitesides; Maxine Hunter and Eve Colvins. Serving as pallbearers will include, Jason McGowen; Mike McGowen; Kade McGowen; Michael Voytek; Roy Williams and Chris Hamilton and Barry Welch. 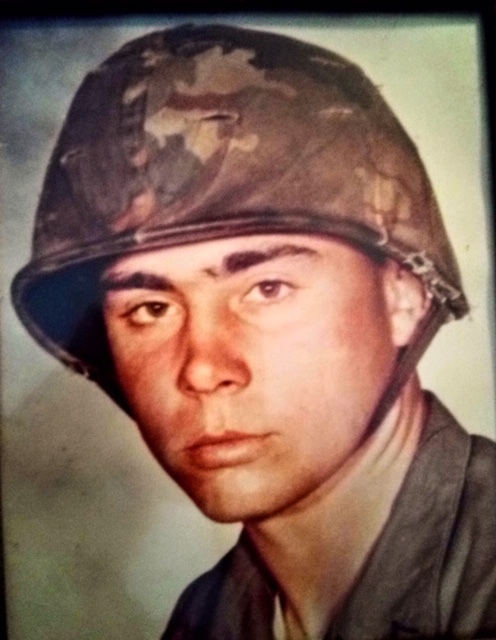 Robert "Bob" G. Sharp, Jr.
Memorial Services for Robert "Bob" G. Sharp, Jr., age 63 of Bristol, VA, will be held at 2 p.m. Saturday, March 2, 2019, in the Wyman Roberts Memorial Chapel in San Augusine. Visitation will begin at 1:00 p.m.Saturday at Wyman Roberts. 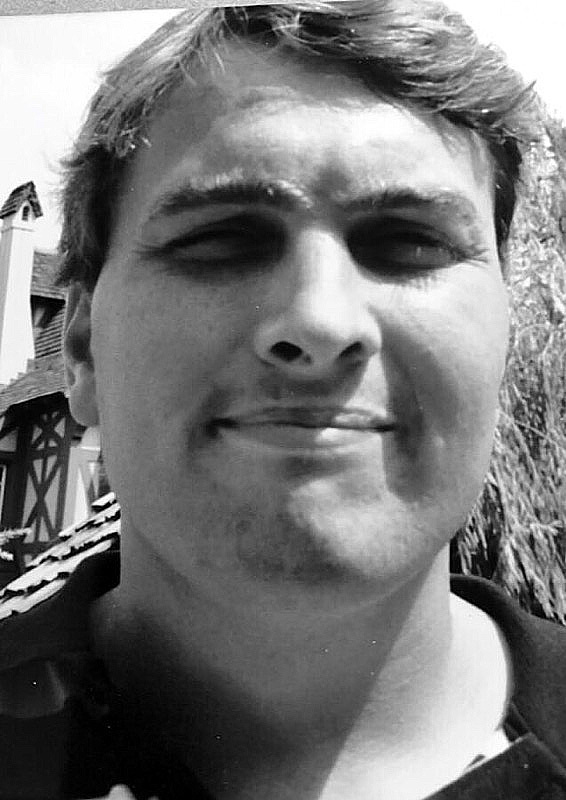 Robert "Bob" G. Sharp Jr., passed away Saturday, February 16, 2019. He was born on April 12, 1955 in San Augustine, TX to the late Robert and Mary Beth Sharp. Bob was a 1973 graduate of San Augustine High School and a 1977 graduate of Texas A&M University. He was a loving husband and father, and a loving grandfather and faithful member of Trinity United Methodist Church of Bristol, VA. He is survived by his beautiful wife of 36 years, Sue H. Sharp; son, Bret Sharp of Bristol, VA; daughter, Katy Sharp of Atlanta, GA; daughter and son-in-law, Morgan and Drew Griffin of Macon, GA; and three very loved grandchildren, Kyle, Ava Kate, and Olivia Griffin of Macon, GA; his beloved brother, Charles Sharp and his wife, Lisa of San Augustine; nephews, Adam Sharp and his wife, Candace of San Augustine; Brandon Sharp of San Augustine, and Philip Dowden of Houston, and great-niece, Taylor Brooke Sharp of San Augustine, and many special friends and a devoted mother-in-law, Alice' Head. In lieu of flowers, the family is requesting that donations be made to the Trinity United Methodist Church Backpack Program, 320 Carter Street, Bristal, VA 24201. 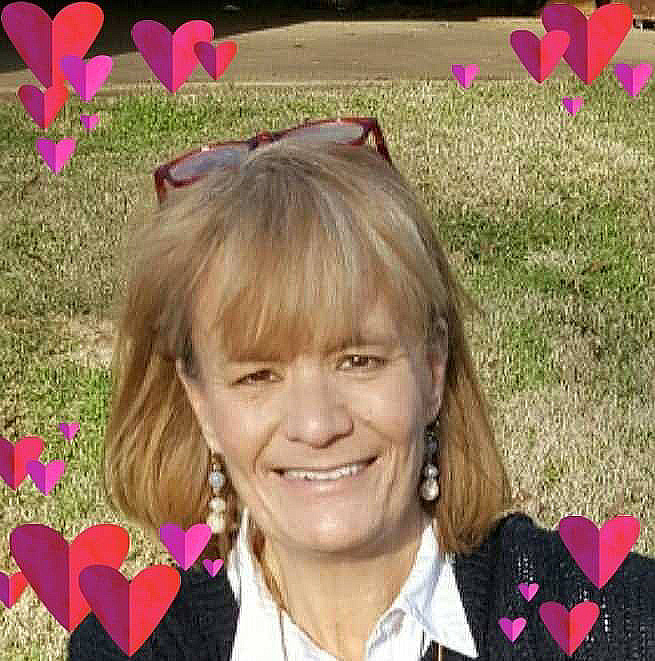 A celebration of life will be held on February 27, 2019 at 1:00 PM for Peggy Chote, at the Watson & Sons Funeral Home, who peacefully went to be with the Lord on Sunday, February 24, 2019 surrounded by her family at her home in Yantis, Texas. She was born March 7, 1932 in Dallas, Texas to J.E. and Bessie Tyre. Visitation will be held Tuesday February 26 from 5 p.m. to 7 p.m. at the Waston & Sons Funeral Home. Burial will take place Sunday, February 24, 2019, at 10:00 a.m. at Harper’s Chapel, Sabinetown, Texas. Per her request, or one should say demand, no formal service will be held but family will be in attendance. Survived by children, Lynn Burns and wife Kathy of Joaquin, Neal Burns and wife Janet of McAlester, Oklahoma, Janie Burns Newman and husband Jerry of Joaquin, Jackie Burns Simoneaux of Negreet, Louisiana; grandchildren, Jessica Burns Gatlin, Christina Burns Watson, Lance Burns, Logan Burns, Jennifer Burns Cooper, Jason Newman, Jared Newman, Kyle Dempsey, Dylan Martin; brother, John Henry Harper and wife Lorene of Porter; several great grandchildren; numerous nieces and nephews; lots of folks who loved her. He is survived by his wife of 62 years, Edwina Gann Samford of Center; children, Randall Samford of Center, Jeff Samford of Center, Sherry Oliver and husband, Ben, of Nacogdoches; grandchildren, Heaberlyn Campbell and Kendrick Arnold of Galveston, Trevor Campbell of Nacogdoches; great grandchildren, Kendrick Jr. and Haylee Arnold; niece and nephews, Ashley, Scott, and Mason; brother-in-law, Brigadier General Benard Gann and wife, Genelle, of Tyler; numerous cousins and other relatives. 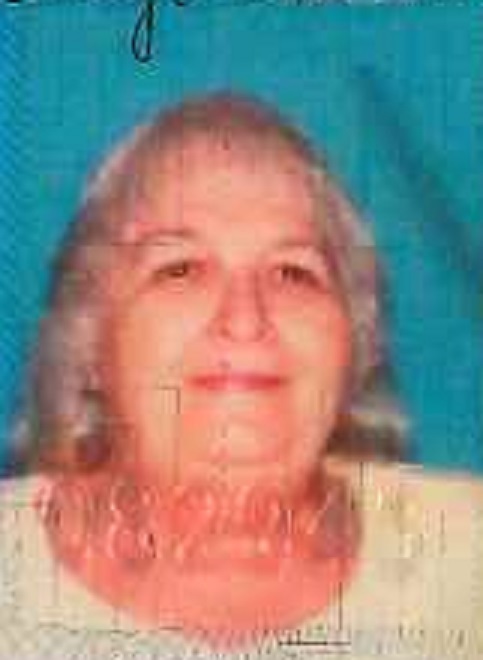 Mrs. Belinda Odell Bean Pipkins, age 69, of Houston, Texas. Mrs. Pipkins passed away Sunday, February 17, 2019 in San Antonio, Texas. Sharon Tanner of Fort Worth, Texas ? ? 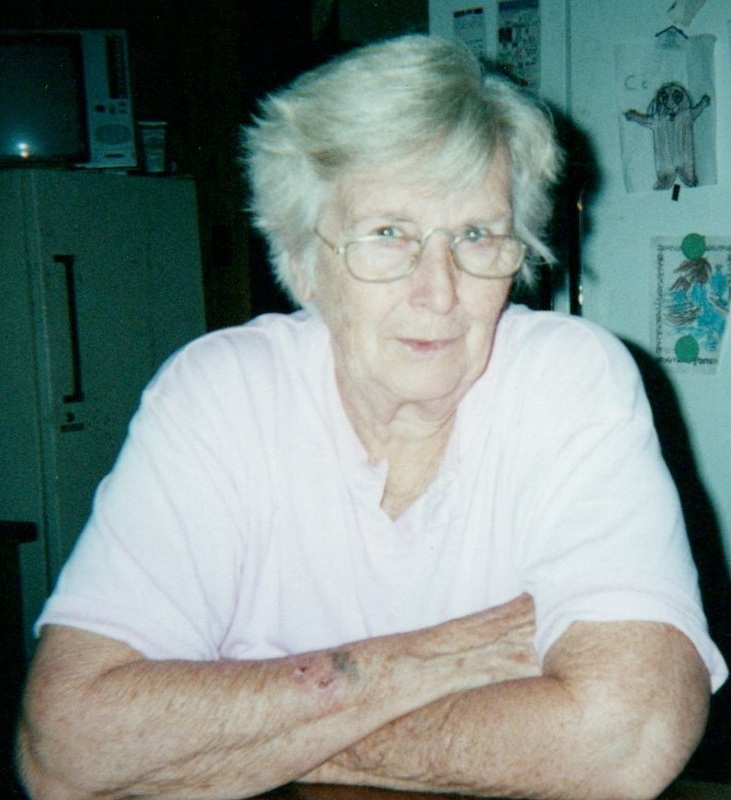 Funeral Services for Bonnie (Stringer) McCary, age 81, of San Augustine, will be held at 10 a.m. Friday, February 22, 2019, in the Wyman Roberts Memorial Chapel, with burial following in the Thomas Cemetery in San Augustine, County. Visitation will be held Thursday evening, February 21, 2019, from the hours of 5 p.m. to 8 p.m. at Wyman Roberts. 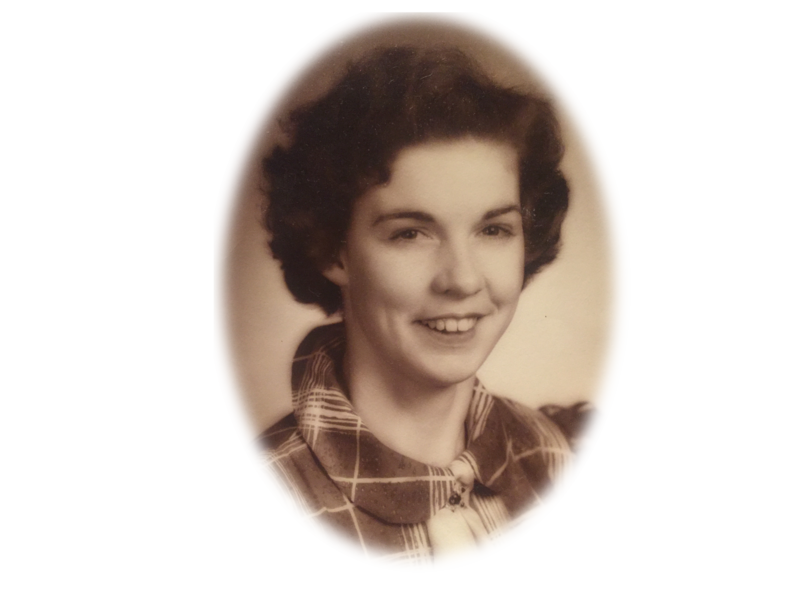 Bonnie Lou Evelyn (Stringer) McCary was born to the late Ivy (Bailey) Stringer and Hollis Fletcher Stringer on August 20, 1937, In 1954, she married the love of her life, John Richard "Sambo" McCary and they celerated 64 years of marriage until his death on April 22, 2018. For many years she led music, taught Sunday school at White Rock, served as treasurer, and kept books for Care and Share in San Augustine. She retired after many years in the banking industry where she had served as head cashier. She was very helpful and loved people, always greeting you with that wonderful smile, and loved working in her yard with her beautiful plants and flowers. She was of the Baptist faith, attending faithfully her beloved White Rock Baptist Church in San Augustine County for many years. Those left to cherish her memory include, her son, John Richard McCary and his wife, Denise of Diboll; her daughter, Celeste (McCary) Rainey and her husband, Tony of Santa Fe; her beloved grandchildren, Holli and Jacob Schuler of Schwartz, LA. ; Jacob Aaron Michael and his fiancee, Gabby Duchesne of Fayetteville, Arkansas; great-grandchildren, Jemma and Eli Schuler and Elouise Marie Michael; her beloved brothers, Chester Stringer of the Norwood Community and Hollis Stringer of Lufkin. 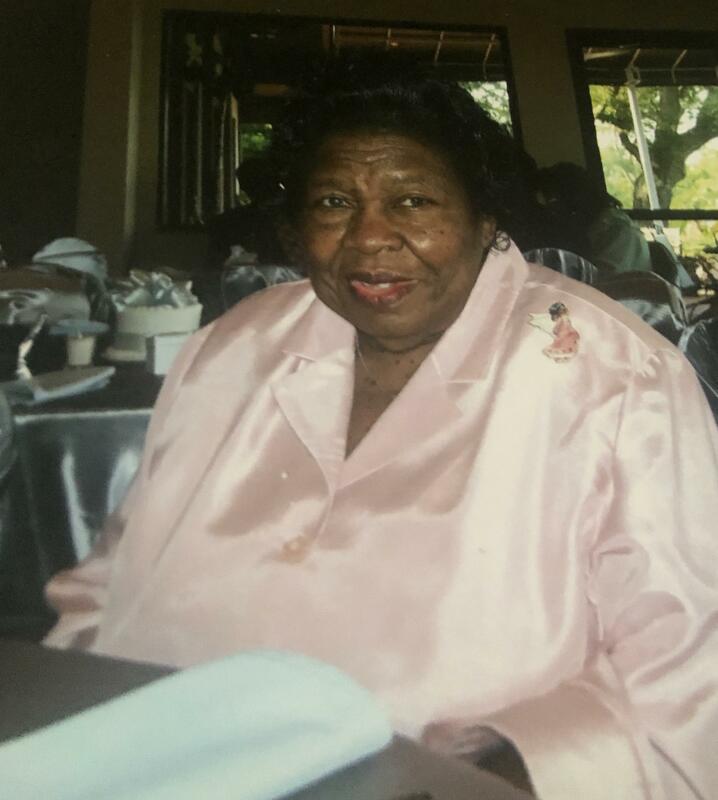 She is preceded in death by her beloved husband, John Richard "Sambo" McCary; her parents, Hollis and Ivy Stringer; sisters, Gertrue Dent and Marjorie Ellington and her beloved grandson, Richard Duncan McCary. David is proceeded in death by his parents, Clifford Carroll and Jessie Brittain Carroll; siblings, Dudley Carroll, Eloise Carroll, Betty Sue Johnson, Louise Carroll; brother, Kenneth Carroll; son, Kenneth Leon Carroll. David leaves behind a loving wife, Kayse; sons, James David Carroll of Shelbyville and Billy Glenn Carroll of Carthage. Grandchildren include Jessi Webb and husband Michael of Tenaha, James Paul Carroll and wife Shelby of Joaquin, Justin and Kaylena of Center, Laci and Cody Price of Tenaha and Cheyenne Carroll of Carthage. There are also six great grandchildren. Mother-in-law, Faye Spears of Joaquin; brother, James Carroll and wife Debra of Whitehouse, three sisters, Edith McBride and husband Butch of Shreveport, Barbara Stroud of Longview, Sharron Miller and husband Jerry of Diana; two brothers-in-law, Wayne Spears and wife Carla of Joaquin and Gordon Spears and wife Georgia of Houston. 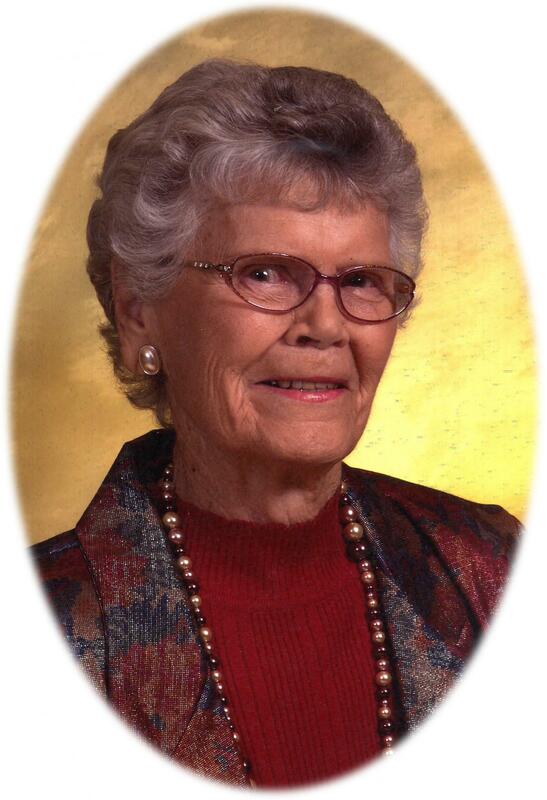 Hicks Mortuary is announcing funeral service for Mrs. Annie M Anderson (77) of Center, Texas. Mrs. Anderson passed away on Tuesday, February 12, 2019 at Holiday Nursing Facility in Center, Texas. She was born on February 16, 1941. Funeral service will be Monday, February 18, 2019 at Bright Morning Star Baptist Church (623 Martin Luther King Drive) at 2:00pm. Pastor Anthony Jackson, Sr will officiate. 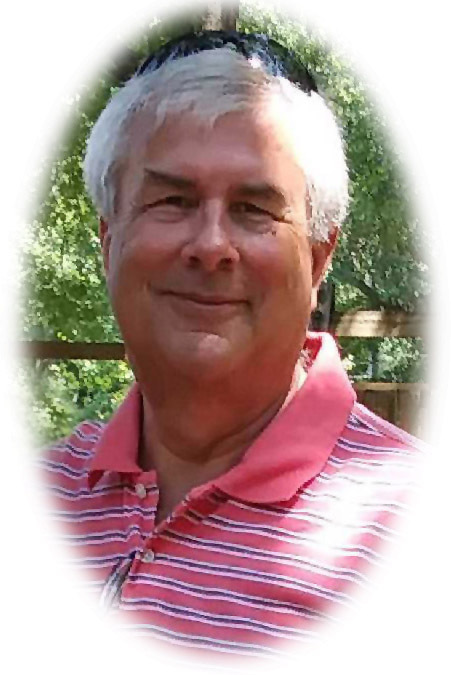 Graveside Services for Tim Martin, age 71, of Broaddus, will be held at 2 p.m. Saturday, February 16, 2019, in the Broaddus Cemetery with Dr. W. Wayne Barth officiating. He passed from this life early Thursday morning, February 14, 2019, in Broaddus. He is survived by, his wife, Sharon Martin of Broaddus; daughter, Jennifer Edmisten and her husband, William of Bossier City, Louisiana; his grandchildren, Hannah Martin, Amanda Edmisten and Deanna Edmisten; Brother, Gary Martin and his wife, Sandy of Baytown, along with numerous nieces, nephews, cousins and friends. He is preceded in death by his parents, Tilman and Thalia Martin. Mr. Jessie James “Big Hoss” Barnes, age 78, of San Augustine, Texas. Mr. Barnes passed away Wednesday, February 6, 2019 at Colonial Pines Healthcare Center in San Augustine, Texas. Mrs. Lillie Hewett, age 92, of San Augustine, Texas. 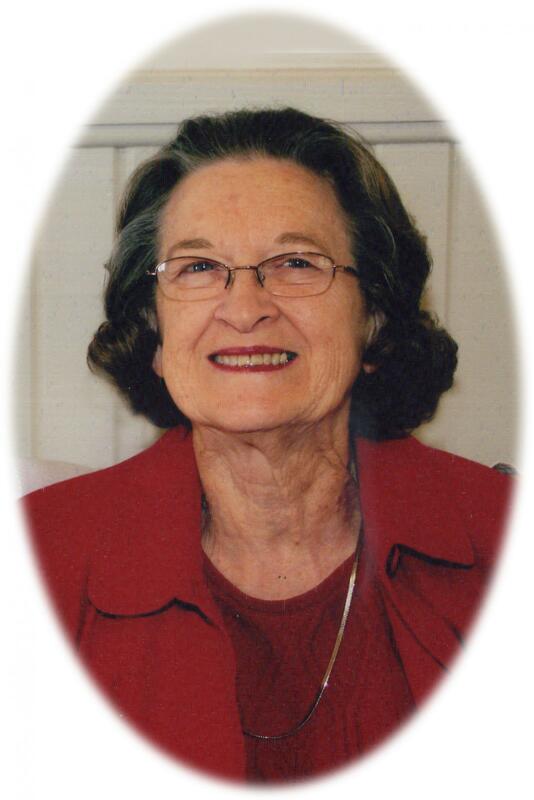 Mrs. Hewett passed away Sunday, February 10, 2019 at Summit Nursing and Rehab Center in San Augustine, Texas. Mr. Lee Master “LM” Bluford, age 88, of San Augustine, Texas. Mr. Bluford passed away Sunday, February 10, 2019 at Colonial Pines Healthcare Center in San Augustine, Texas. The services for Mr. Lee Master "LM" Bluford have been moved from Friendship Baptist Church to True Vine Baptist Church on Saturday, February 16, 2019, at 1:00 p.m.